A lot goes into throwing the perfect party at home, whether it be a dinner or something more lively. The most important factor is creating a home that you are proud of and that you feel comfortable in. That energy immediately transfers onto your guests and it’ll instantly feel warm and inviting. The first thing to think of when designing a home for entertaining is how you use the space. Think about the flow of the space. Where would you like the centre of the party to be? The kitchen? Or the living room? Or evenly split between multiple rooms? Once you have figured that out you can then focus on setting the scene and creating the right environment for your guests to interact. I tend to make the kitchen the more lively hub of the party and the living room a more relaxed space where everyone can sit down and chat. I always think about first impressions when it comes to designing a home for entertaining. Areas such as the house approach or the hallway can often be considered a low priority, however it’s these areas that your guests see first. Creating a hallway that is beautiful as well as functional is hugely important. 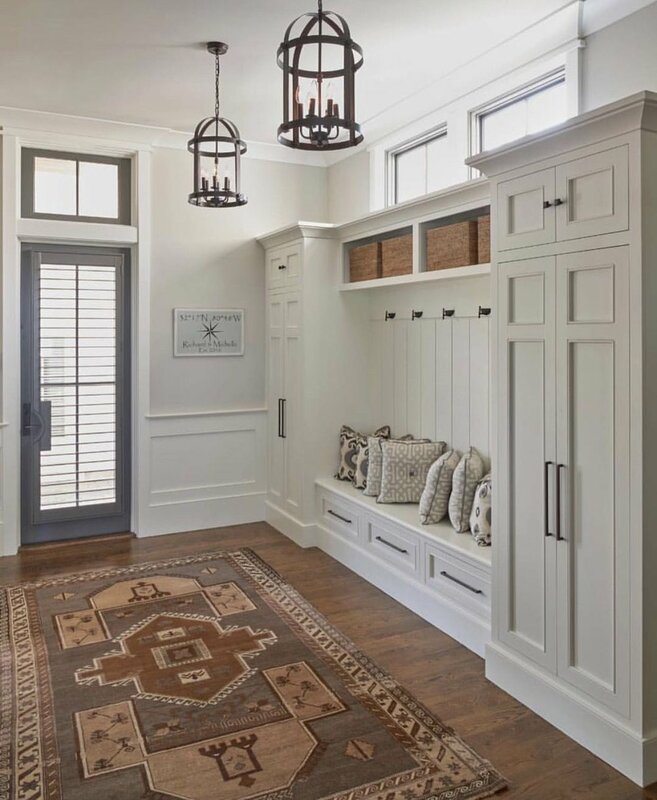 When building a new house or renovating, try to include a good-sized cloakroom or storage closet - it’ll save all that running up and down the stairs to the coat mountain on one of the beds! As a designer I love it when spaces have been designed intelligently, offering multiple functions and diversity. If you love to entertain then consider creating a space that can be transformed. Internal glass screens and doors are extremely effective. They give the option to create open and light spaces or to create partitions and privacy. They are also a wonderful architectural feature. External glass screen and door solutions are also perfect for extending spaces, bringing the outside inside and vice versa, perfect for when the weather permits a party to sprawl outside. I try to make sure that there are plenty of places for people to sit when I entertain. It’s not really practical (or affordable) to have a bunch of extra chairs in storage just for parties. Be considerate of this when picking your furniture. Console tables can be great for discreetly storing stools under. Poufs and ottomans are also easily incorporated into most room designs and are good for creating levels in a space as well as a place to sit. Another way to use your furniture cleverly is in your choice of tables. Nest side tables are great for creating extra surface space for drinks or snacks. A statement coffee table is also an effective way to add surface space as well as create a focal point. There is a lot of theatre that goes into entertaining. One of the key ways to create this drama is in the lighting design. Set the scene by turning off, or dimming, all the main lights. 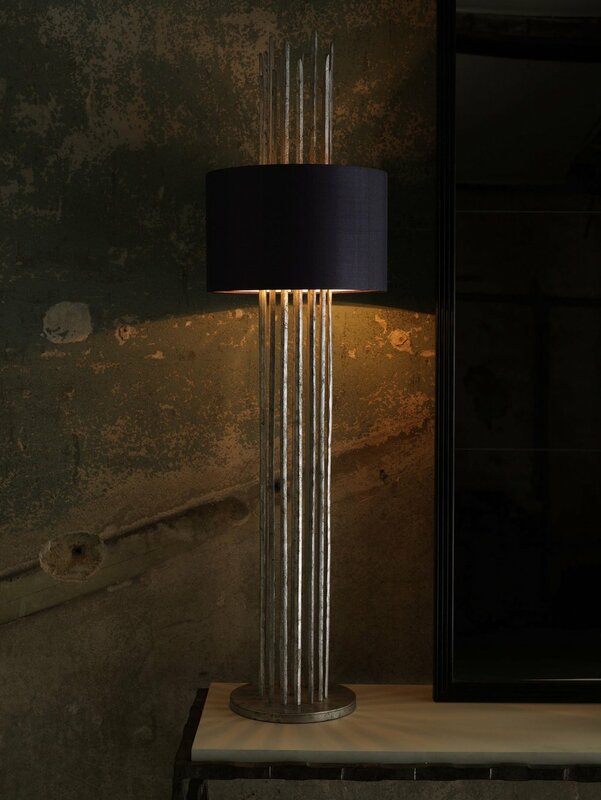 Use your table and floor lamps to create interesting focal points. Try to avoid using bulbs with a Kelvin colour higher than 4000K as they will look harsh, softer yellow bulbs are much more atmospheric. One simple thing to remember is to light candles, regular and scented (although make sure the scent isn’t too sickly or overpowering). If you have a fire place, light it or if it’s too warm for a fire then just have the wood set up in place. 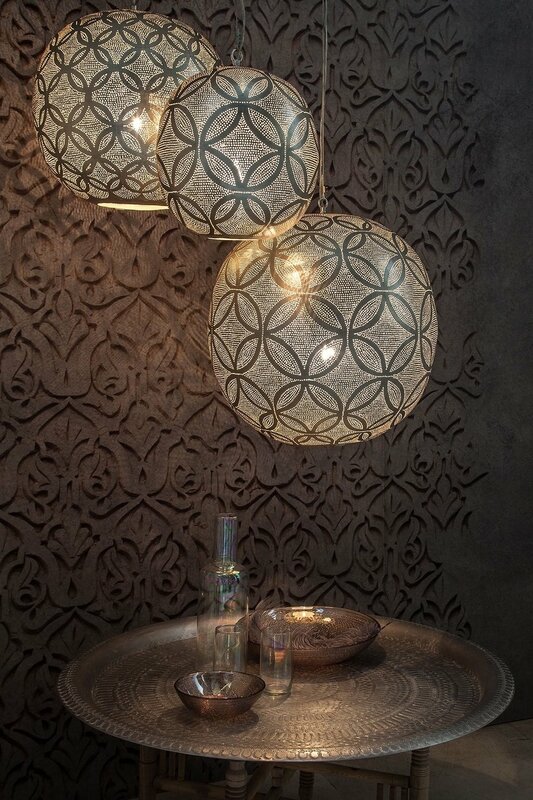 Finding interesting or unusual lanterns are also great for introducing light in a more dramatic way. The right lighting can make even the most unkempt places feel welcoming.